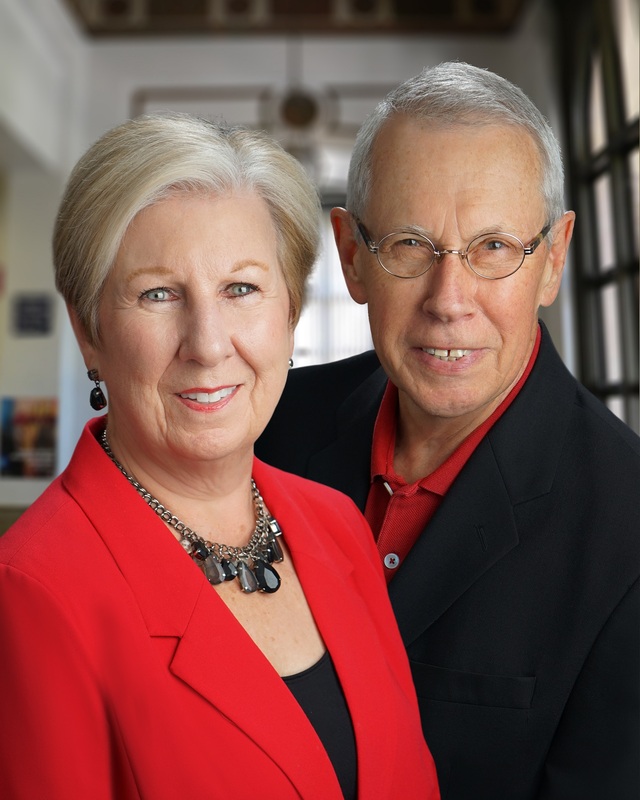 Pat and Nancie Przada are full time, experienced, professional real estate consultants who enjoy helping their clients achieve their real estate goals and dreams. You can rest assured that they are dedicated to communicating at the highest level. They are not silent agents. Their attention to your needs means that you’ll be kept up to date every step of the way during your transaction. They are active members of the community and know the area neighborhoods, school districts, and history. In fact, they are well-known and respected by new home builders in the area, which makes for smooth transactions. Pat and Nancie believe in continuous education in order to better serve their clients in all phases of the home buying or home selling process. They use the latest technology, market research, and business strategies to consistently exceed client expectations. They are interested in building client relationships. You will never be a transaction number to Pat and Nancie. They are committed to supporting their clients and offering valuable resources from the contract to the closing table and beyond. Pat is a master negotiator. Pat holds the CNE designation of Certified Negotiation Expert. Nancie and Pat genuinely care about the success of your real estate transaction, and it shows in the way they handle negotiations with integrity. They get results! Pat has a Chemical Engineering Degree from Texas A&M University. He held senior level positions in the corporate world, from Technical Sales to President! That experience facilitated a broad background of skills including customer relations, goal-oriented results and negotiation strategies. Throughout Pat’s career, relationship building and attention to details have been his utmost priority. Nancie attended Texas Tech University and earned a Master’s in Education from the University of Houston. She enjoyed twenty-three years teaching in Texas schools, most recently as the Literacy Specialist at Wells Elementary in Plano. In that position, Nancie was on the leadership team and guided the campus in all aspects of literacy. She is certified in Special Education English as a Second Language as well as other methods of teaching students with diverse abilities. THE PRZADA TEAM’s virtual assistant and social media coordinator is Cheryl Urban. She is known for having her finger on the pulse of everything North-Texas. Cheryl loves sharing her lifestyle finds and real estate information with clients. Cheryl is a graduate of Texas Tech University with a degree in Human Development & Family Studies. 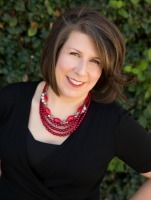 Prior to using her knowledge, experience, and technical skills for THE PRZADA TEAM, Cheryl was a teacher and literacy specialist in Plano ISD.